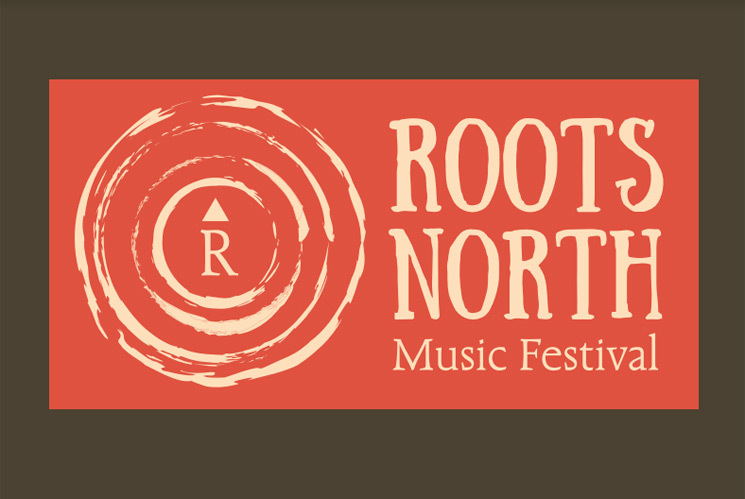 Roots North Music Festival is set to return this spring to Orillia, ON. And with the festival fast approaching, organizers have revealed the initial lineup for the fifth anniversary edition. The festival will take place in downtown Orillia on April 26 and 27, with both nights offering a pile of celebrated Canadian talent. On April 26, the festival's main stage at St Paul's Centre will welcome Ron Sexsmith, Rose Cousins and Ariana Gillis. The next night, Roots North Music Festival will then host main stage acts the Weather Station, Alysha Brilla and VK. Beyond those two shows, other venues this year include Brewery Bay, the Brownstone, Apple Annie's, Alleycats Music & Art, Nourish Yoga Studio, Harold & Ferne, Eclectic Café, the Orillia Farmer's Market, Hog N Penny, Bakes by the Lake, and Mark IV Brothers. Taking place in the spring, Roots North is a refreshing way to come out of our winter hibernation and a reminder to spend a day downtown, enjoying everything the community has to offer. Over the years we have featured artists from across Canada and have made it a priority to provide a platform for local talents. Roots music can refer to several styles or genres in music, but to us it's music that is firmly rooted in a place of honest expression and emotion. It's music that travels, shares, and connects, while honouring the past and bravely moving forward. It is our mission to bring together a wide range of artists and fans who share this vision for a weekend of great live music. More artists announcements are forthcoming, but right now weekend passes are available for $45 in advance, with prices later increasing to $55. You can get more info about the festival, as well as ticketing, here.